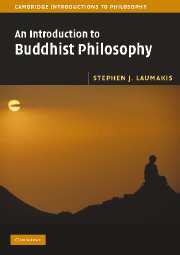 "This is one of the best introductory books on Indian philosophy that I have read. 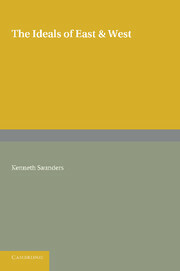 It is even-handed in addressing the pros and cons of each problem, it is sophisticated and up to date, and it places issues of Indian philosophy in the context of the current Western philosophical tradition. 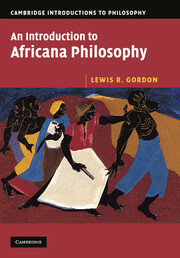 It will be suitable for undergraduate philosophy majors and minors, and also for graduate students taking a first course on Indian philosophy." 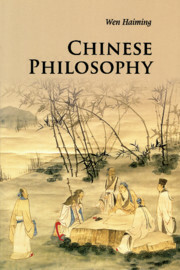 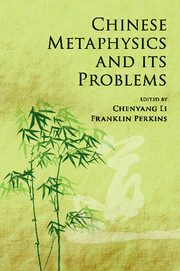 "This is a remarkably clear and systematic introduction to the history of philosophy. 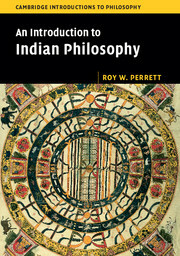 Perrett wisely abandons the 'six systems' approach for a topical approach that makes much more sense of the Indian philosophical landscape. 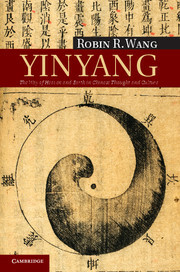 This book will be an ideal textbook for an Indian philosophy course, and will be immediately accessible to philosophers to whom this tradition is unfamiliar."